For today, I figured I would give you a little present of a whole bunch of high-quality pictures of the Nativity! When I started making my book, The Joyful Mysteries, I honestly had no idea what I was doing. I’m not actually trained as an art major, though I have always loved art. In fact, my background (including where I learned graphic design in the first place!) is in biochemical engineering. And so, when I started on my journey of making this book over a year ago, what I did for the first several months was just look at hundreds of pictures of art depicting the Joyful Mysteries and just immerse myself in the art. Which, honestly? That was an amazing experience, just immersing myself in the life of Christ through hundreds of devotional artworks. Then, the hard part came… how to pick from literally hundreds of artwork depicting the Joyful Mysteries into only a couple of pictures that would pair with the scripture readings and prayers of every decade. So! These are the pictures that I eventually chose depicting the birth of Our Lord Jesus Christ for my book, The Joyful Mysteries! Why did I choose these images in particular? Sometimes, I liked the history behind the artwork. Other times, I thought they depicted some beautiful theological or life truth through art which took my breath away. And sometimes? I just liked the artwork! All images are restored for print (which needs to be significantly higher quality than mere web use), so each image should be very high quality. In fact! Some of the images I hand-restored myself! They are also all in the public domain due to age, so feel free to use them if you want! And once again… MERRY CHRISTMAS!!!! 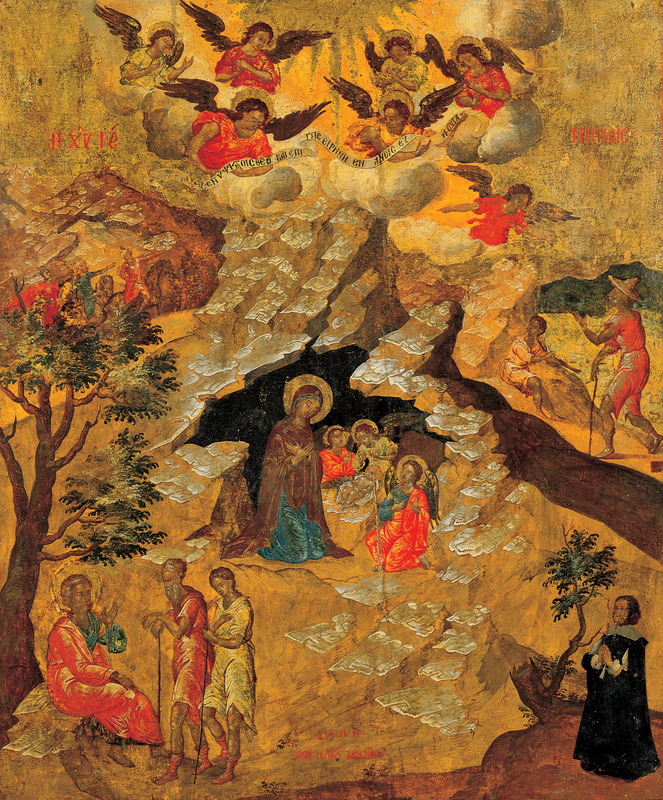 The Nativity, by Moskos Ilias, c. 1658. Benaki Museum of Greek Civilization, Athens, Greece. 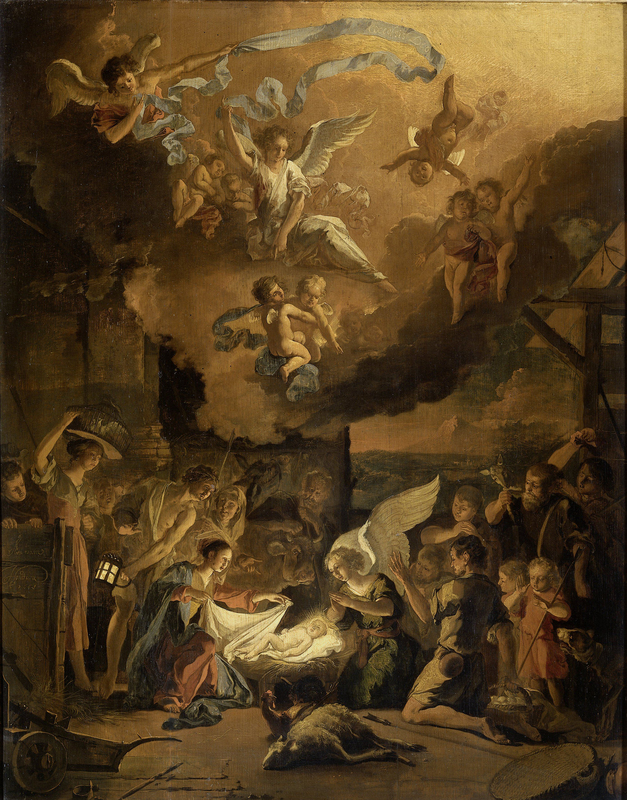 The Adoration of the Shepherds, by Abraham Danielsz. Hondius, c. 1663. Rijksmuseum, Amsterdam, Netherlands. 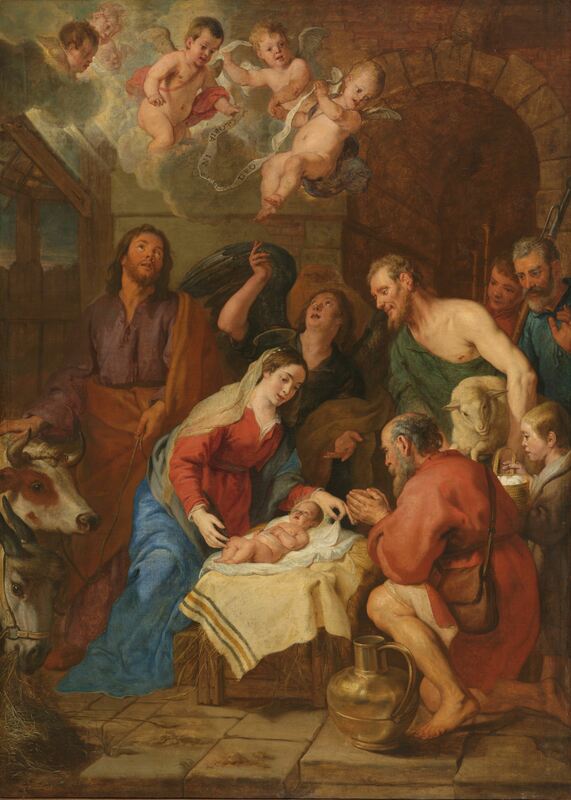 The Adoration of the Shepherds, by Gaspar de Crayer, c. 1630-69. Rijksmuseum, Amsterdam, Netherlands. 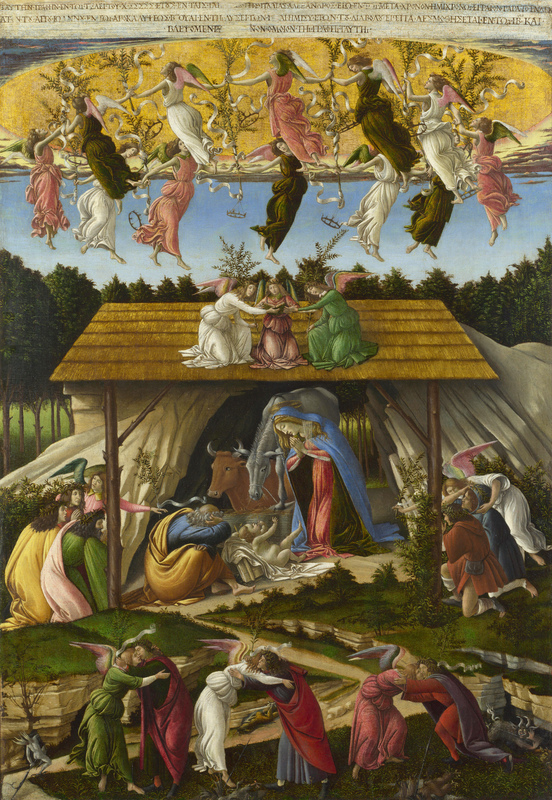 Mystic Nativity, by Sandro Botticelli, c. 1500. National Gallery, London, United Kingdom. 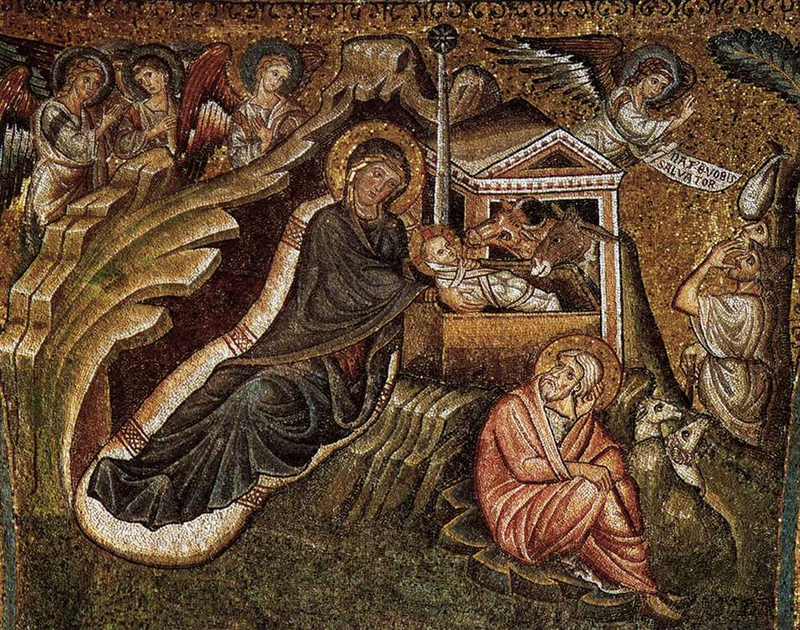 Nativity, by Jacopo Torriti, c. 1291-1296. Basilica di Santa Maria Maggiore, Rome, Italy. 6. 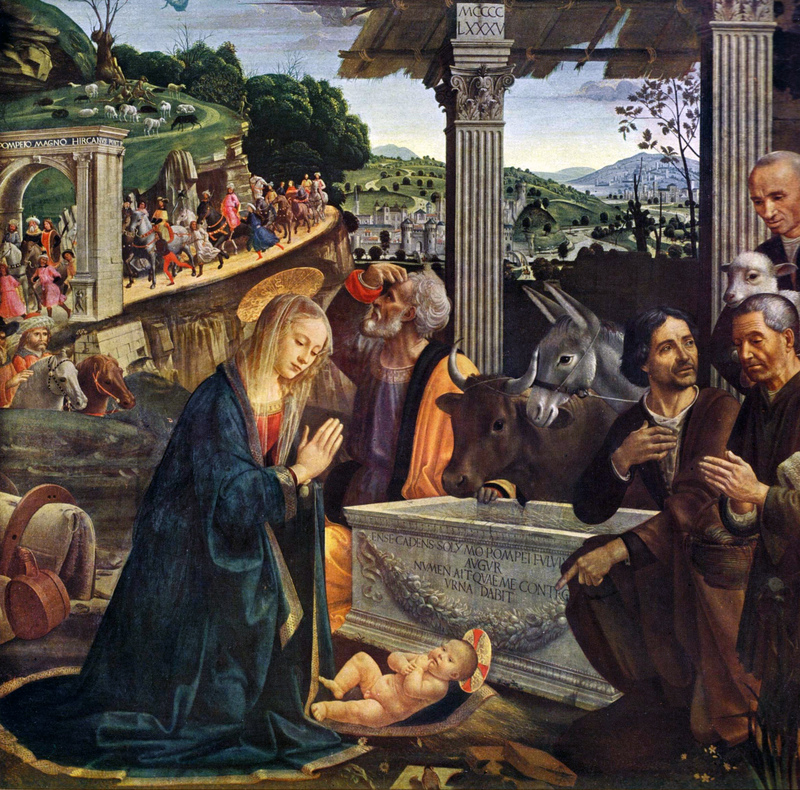 The Nativity, by Monogrammist A.H. 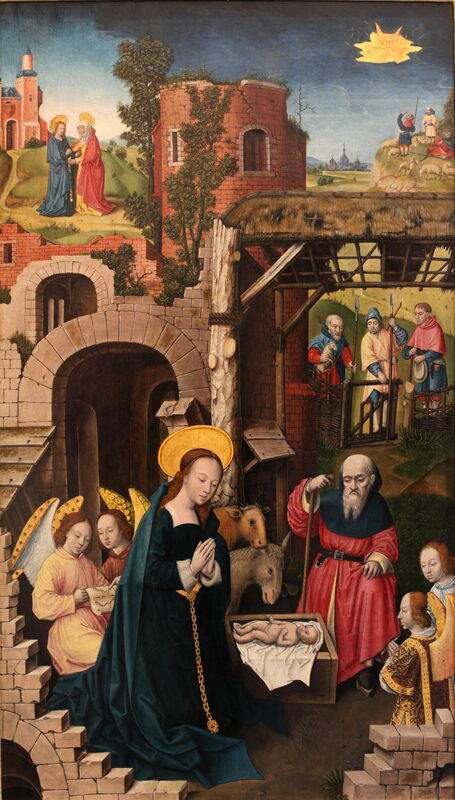 The Nativity, by Monogrammist A.H., c. 1500. Museum of Fine Arts of Lyon, Lyon, France. 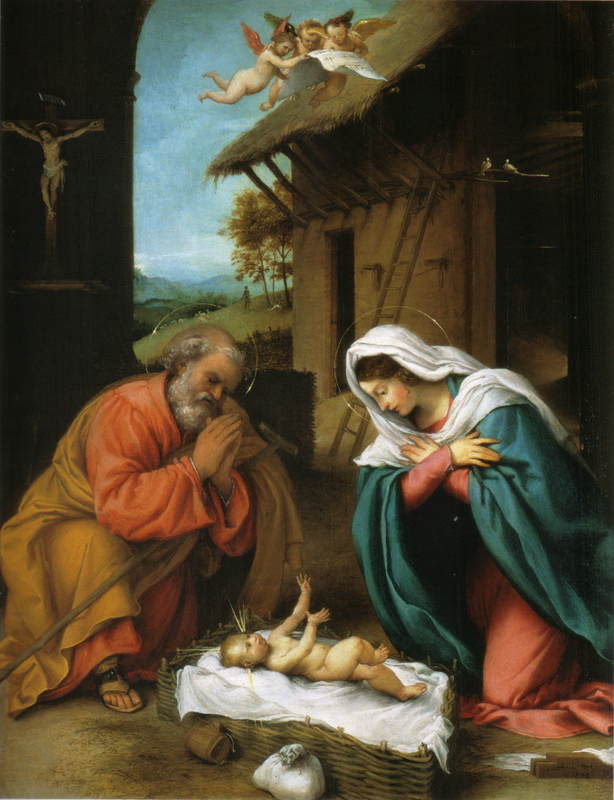 Nativity, by Lorenzo Lotto, c. 1523. National Gallery of Art, Washington, D.C., United States. 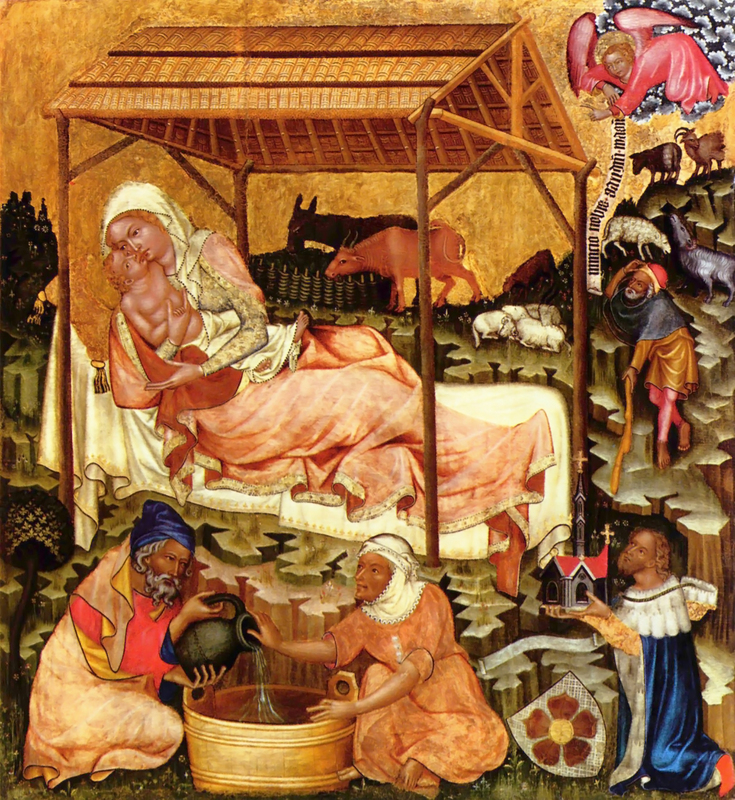 Nativity, by Master of Vyšší Brod, c. 1350. Národni Galerie, Prague, Czechia. 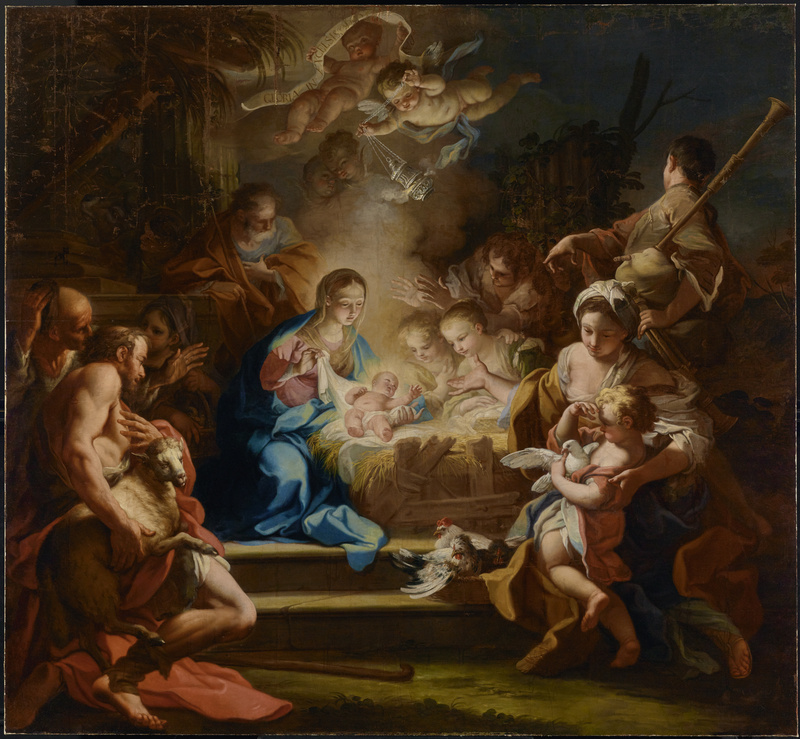 The Adoration of the Shepherds, by Sebastiano Conca, c. 1720. J. Paul Getty Museum, Los Angeles, California, United States. 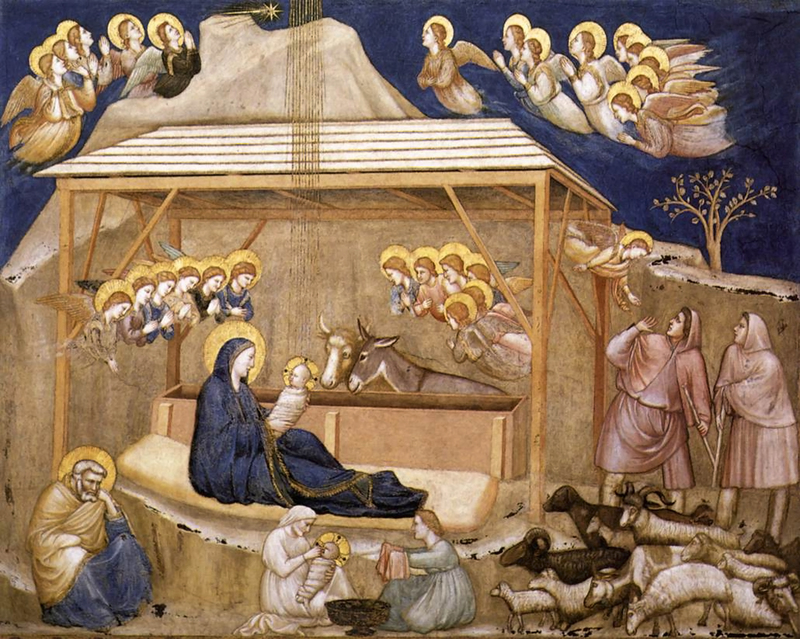 Nativity, by Giotto di Bondone, c. 1310. Lower Basilica of St. Francis of Assisi, Assisi, Italy. 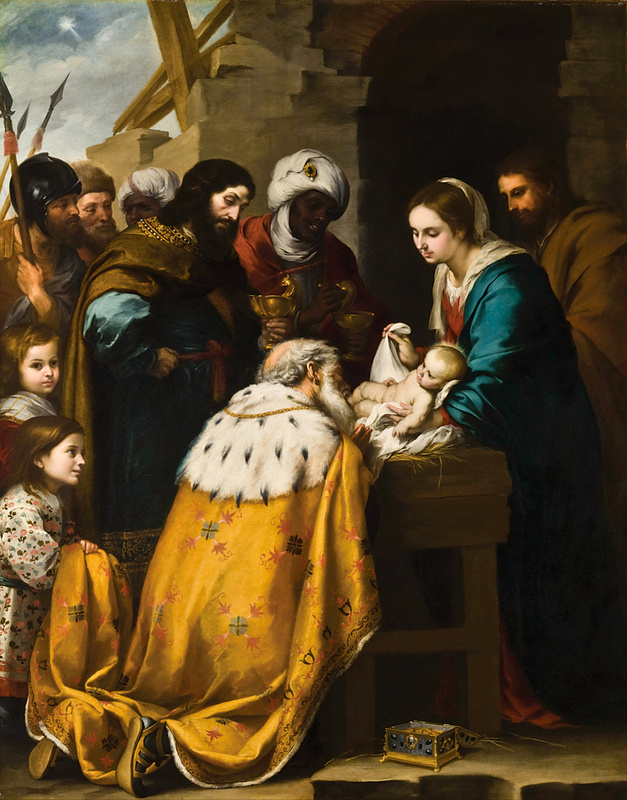 Adoration of the Magi, by Bartolomé Esteban Murillo, c. 1655-60. Toledo Museum of Art, Toledo, Ohio, UnitTed States. 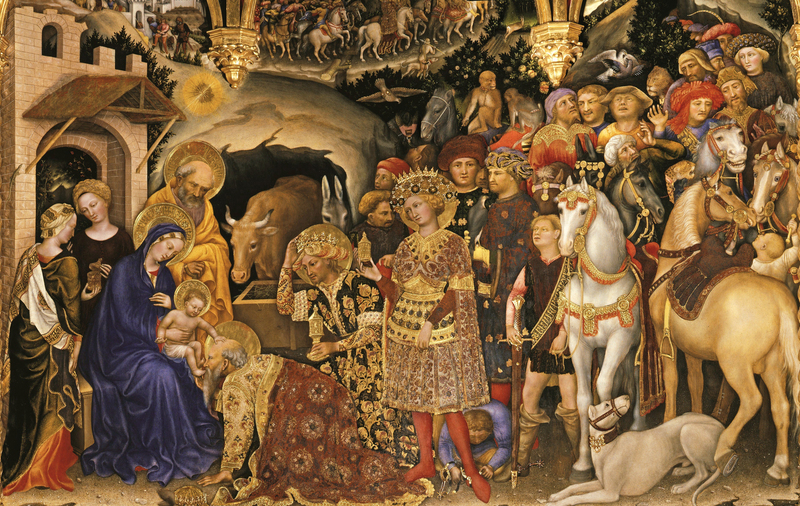 Adoration of the Shepherds, by Domenico Ghirlandaio, c. 1485. Santa Trinita, Florence, Italy. Did I mention Merry Christmas? Have a blessed holiday! These are the pictures I used for the decade of the Birth of Our Lord Jesus Christ in my new book, The Joyful Mysteries! If you want to see how the whole book is laid out (because, trust me, it’s gorgeous! ), take a peek here!